Here is another fun project I’ve been working on. 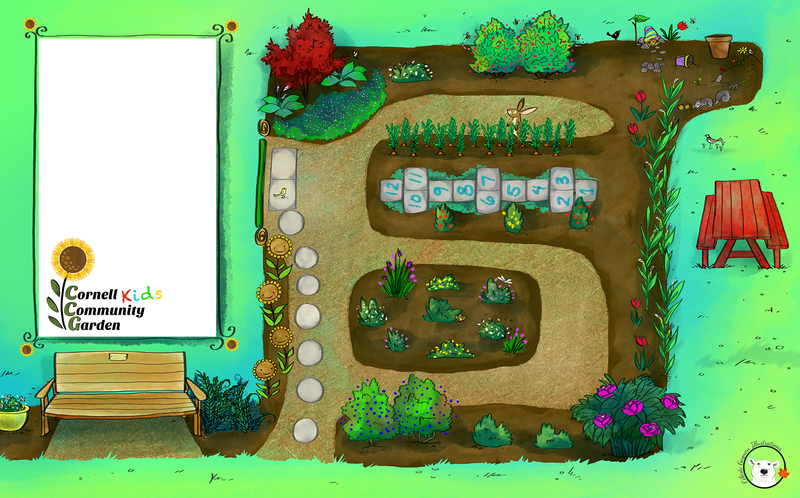 A map for the Children’s section of our community garden. For those of you who’ve followed my blog you will know that I love being in the garden, and a few years back, with help from the city, some neighbours and myself started a neighbourhood run community garden. 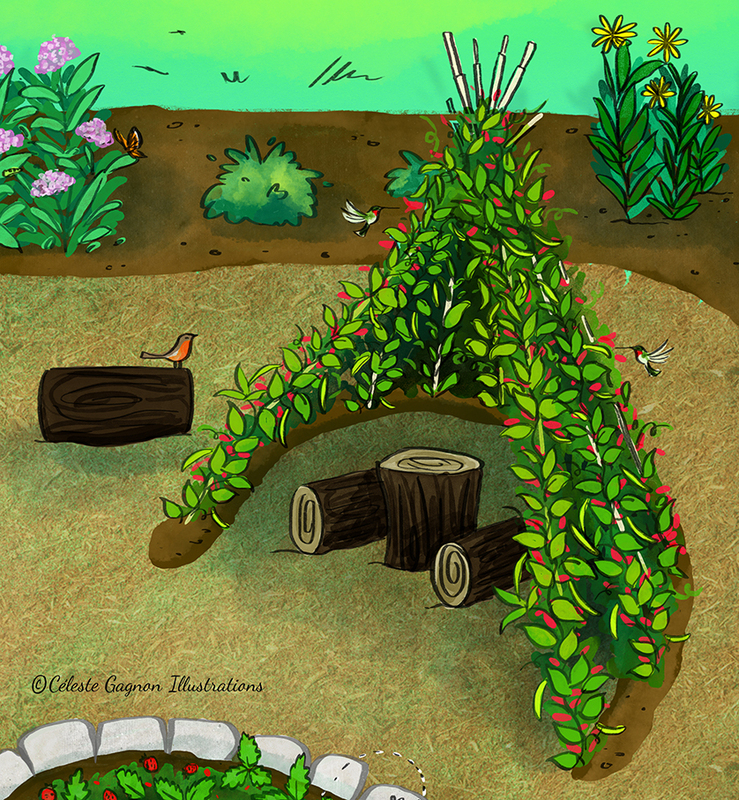 The main part of the garden is for members, but the kids garden is for EVERYONE. 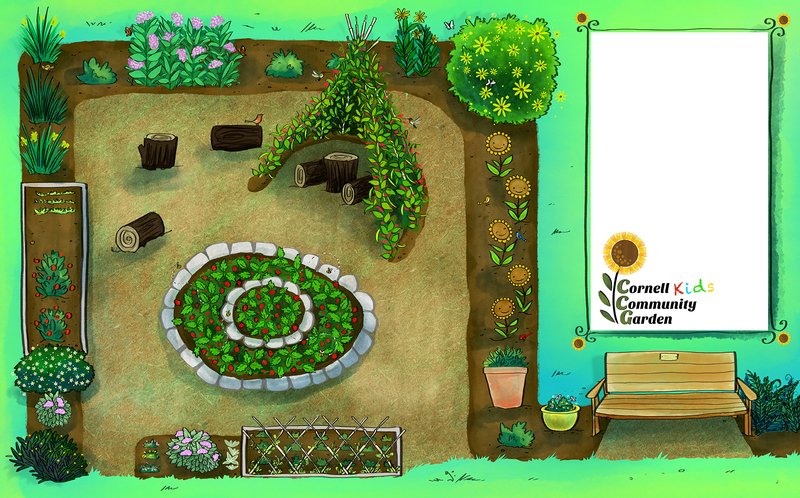 This year we are adding a map to the Children’s garden to make it more inviting to everyone in the community and to help teach kids about what is growing. There is a blank section on the sign where our children’s garden coordinator will put information and activities for visitors to do. This is such a fun garden, it’s a lot of work for our garden executive (all volunteer!) but I know how loved it is by everyone in the community! 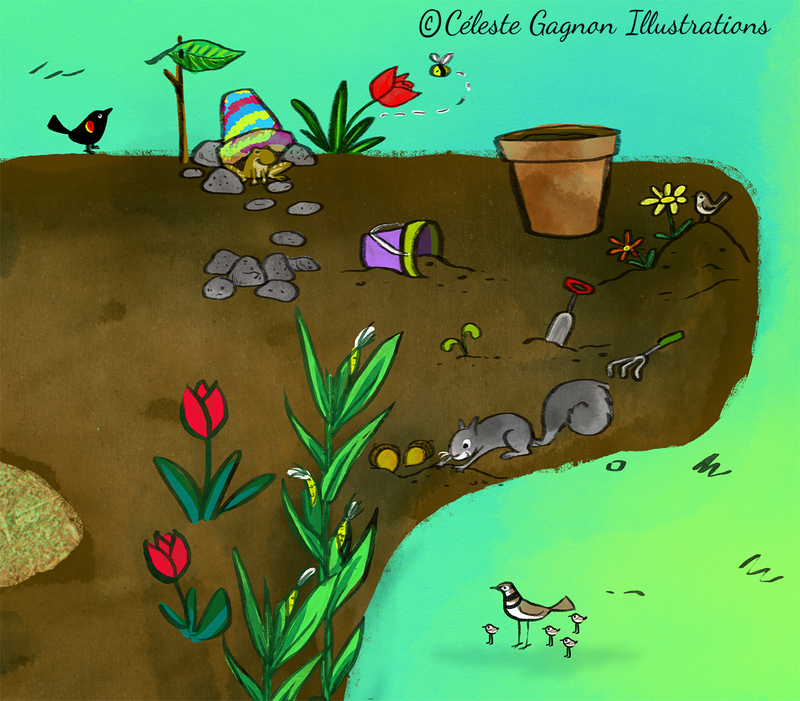 Because this map is for a children’s garden, I went with a more playful picture book type feel for the art. I also hid a lot of garden visitors that you might see in our garden. Hopefully the kids will have fun with it! 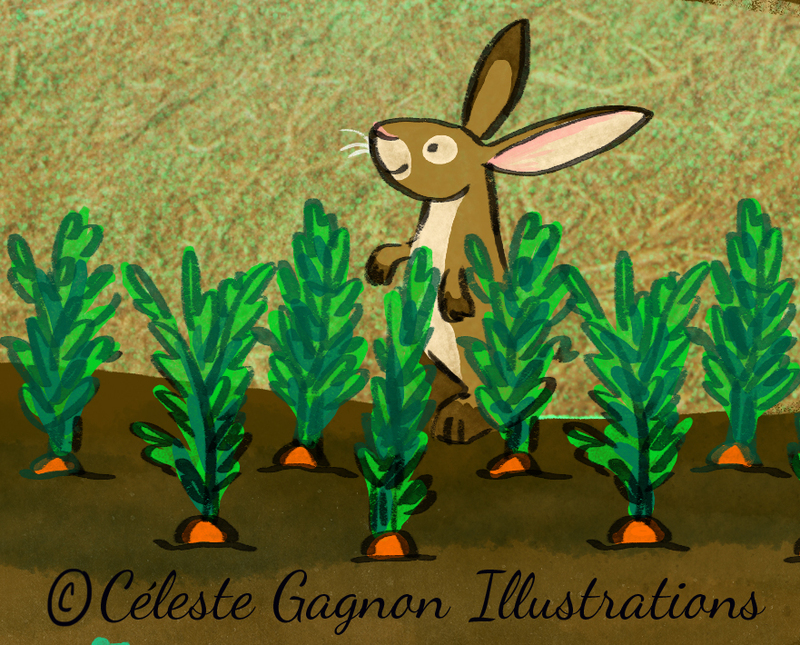 Please remember all images on this site are copyright and property of Celeste Gagnon Illustrations.